Itâ€™s the night before Halloween â€“ the night when pranksters come out of the woodwork to wreak havoc on their neighbors. Itâ€™s called â€œMischief Night,â€ and this year artists are taking it over. Artists are masters of constructing moments of subversion, spectacle and illusion. 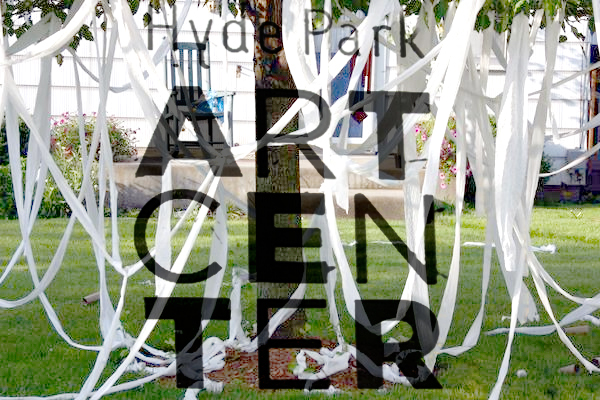 On Saturday, October 30, the Hyde Park Art Center is asking artists to create those moments. 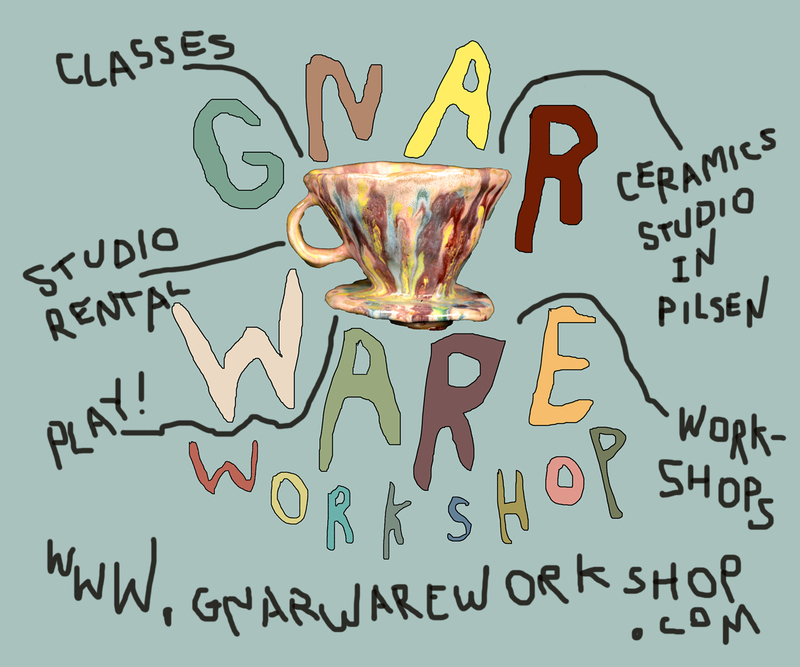 From 3pm until 10pm, they will have games, art-making workshops, and performances taking place in and around the Art Center â€“ all with the prankster in mind. 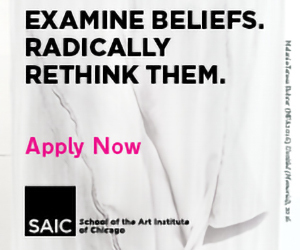 Deadline for submissions is July 14. Please send your proposals to Crystal Pernell atÂ cpernell@hydeparkart.org.